As a result of a satisfied customer base we have grown nationally and internationally, currently with a customer portfolio distributed in over 15 countries. 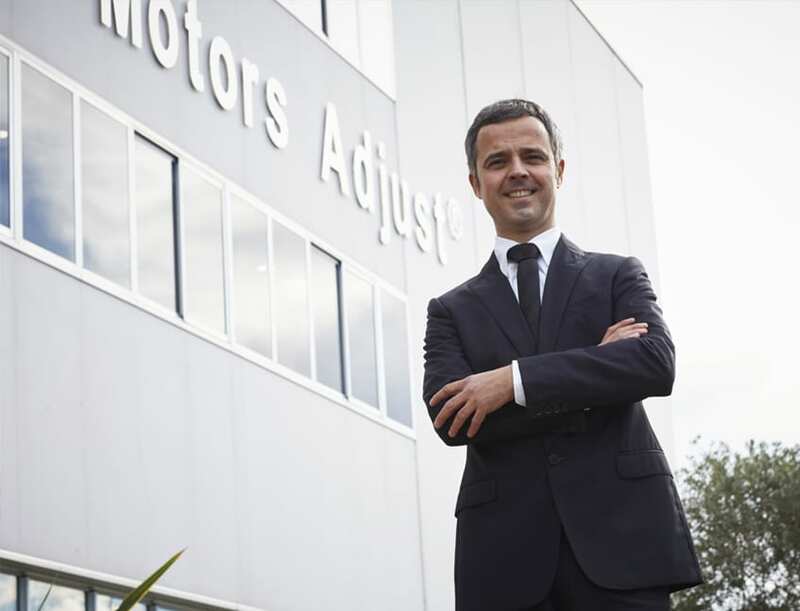 Servo Motors Adjust was founded in 2007 by Marc Corral Vendrell. 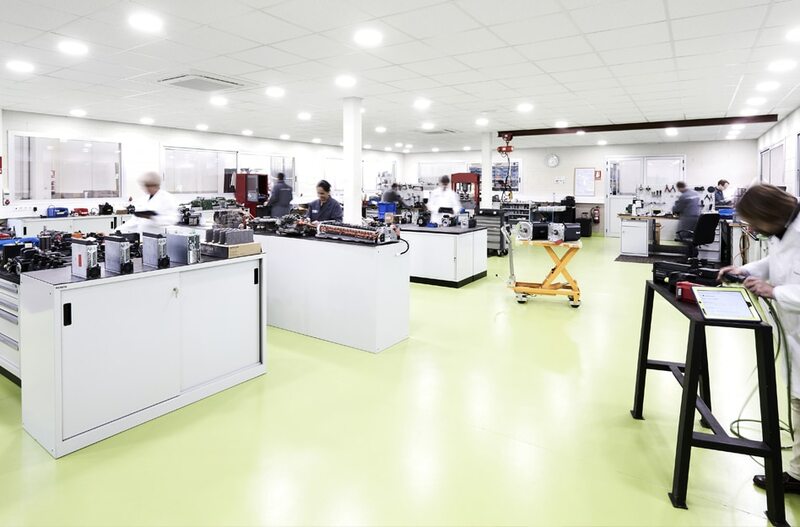 Our specialised technical department covers all industry sectors; we use the latest technology in a well-equipped facility, where we are able to offer the best solutions to our customers, whether national or international.